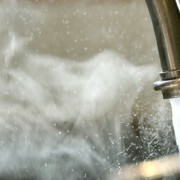 Understanding how your hot water works in your home can be a big ask, so let’s review some of the basics. The main thing you need to know is whether you have a traditional hot water heater or a tankless unit. Both do the same thing, but operate very differently, and are suitable for different homes. A tankless model can fit in a closet, while a traditional model usually dwells in a basement due to the size of the tank it requires to heat the water. 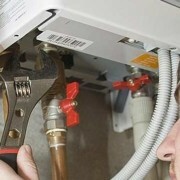 Once you know what you’re working with, you can start to think about your water heater replacement options. If space is an issue for you, a tankless model might be your best bet for a suitable water heater replacement. Due to its small size, you can save a lot of space by going tankless. Plus, you’ll save on the cost of water each month because tankless units are high efficiency. Unlike traditional models, these don’t need to store water in a large tank before you can have a hot shower or do your dishes. Tankless units are great water heater replacements that can save you space, money, and provide you with hot water on-demand. Not to mention they are safer than traditional units too. Being lucky enough to live in a home in Toronto and the GTA is always nice. With older homes, you may notice a traditional hot water heater in the basement, but that doesn’t mean it has to go. Chances are, your home cost you plenty of money already. There’s no need to go rushing into changing major systems in your home just yet. If it’s not broken, you may not need to fix it. A traditional model is less expensive in most cases anyway. Plus, it has served homes’ hot water needs for years. However, if your traditional unit needs to be replaced, be sure to consult a professional for their advice. 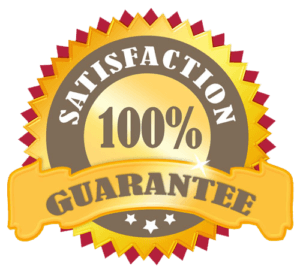 Having their feedback can give you a better idea of your water heater replacement options. 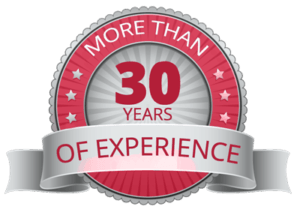 Our team has had the pleasure of serving Toronto and the GTA for more than 35 years now, and we aren’t about to stop anytime soon. Give us a call to discuss your options. We’ll take the time to assess your home and any questions you may have to ensure you can make informed decisions. Remember, our team is available 24/7 by calling 647 243 3571 in the event of an emergency. At Novel Care, we put people first, every time.